Rotors cover larger areas than sprays. Old systems can be improved using new water saving products. 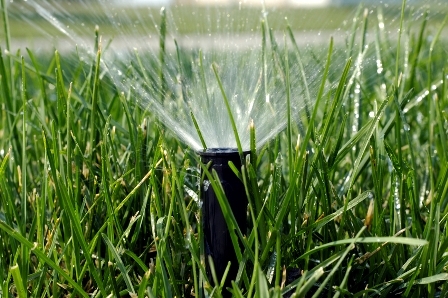 There are many new devices that allow us to control the use of water in your landscape. We have many different emission devices and methods to choose from. 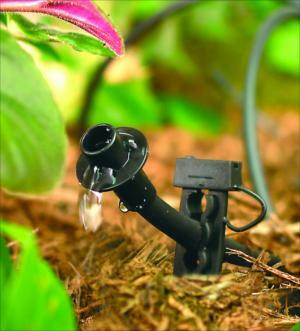 Drip irrigation is a effective way to "micro-water" different plants without spraying excess water all over. 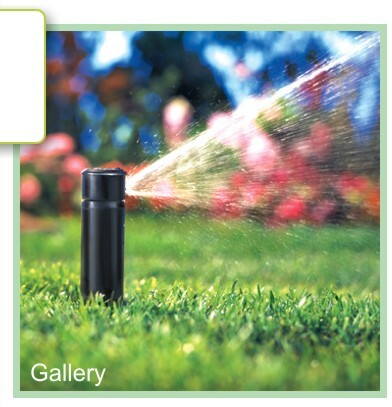 New water-efficient spray nozzles allow greater control and offer less evaporation.These multi-trajectory, wind-resistant, rotating streams provide unmatched uniformity.